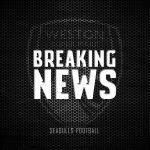 On a cold afternoon at Park View Road, Weston lost 3 – 1 to their hosts on an afternoon where Weston had Welling rattled towards the end. 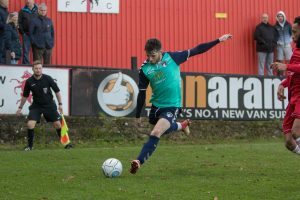 A corner into the area was headed away but only as far as Yannis Ambroisine, who acrobatically volleyed toward goal but was tipped onto the crossbar by Luke Purnell. Danny Mills got on the ball, but his drive was pushed away by an alert Purnell. 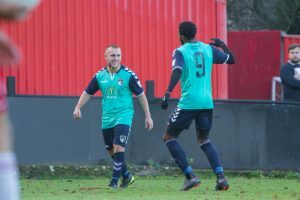 Welling took the lead six minutes in when a ball was played across to David Ijaha, and the home skipper fired the ball into the top corner from 25 yards to break the deadlock. Nassim L’Ghoul came close when Matt Paterson drove a low cross into the area, and L’Ghoul flicked the ball over the bar with his heel. 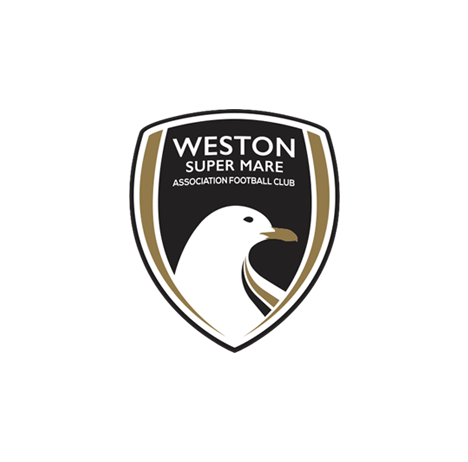 Weston equalised when Jake Lee’s ball forward left new signing Marlon Jackson in a footrace with Daniel Wilks. The Welling goalkeeper got to the ball first, but his clearance was poor and rolled to Tom Llewellyn 30 yards out. On his first start, the 17 year-old lofted the ball over the goalkeeper and covering defenders to equalise. 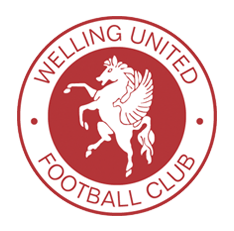 Welling retook the lead a couple of minutes later when a long ball found Paterson in behind, who brought the ball down beautifully and lobbed the ball over Purnell and into the corner to regain the lead. Paterson drove over the bar from outside the area after being fed between the lines, before the referee blew time on the first half. After the interval, Jackson nodded a McGrory cross wide of the target, with Brandon Kiernan’s pull-back to Ijaha was pushed wonderfully away by Weston’s in-form shot stopper, Purnell. Kiernan cut inside and fired towards Purnell’s near post on his left foot, but the Seagulls keeper got down quickly to hold the attempt. George Nurse drove over the bar following a short Jake Lee corner. Thierry Audel was on the end of a Welling free-kick, with his header across goal cleared away by a combination of McGrory and Nurse. Lee came close when he rose to meet a McGrory cross, but he nodded wide. 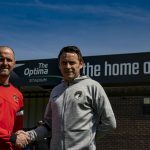 Substitute Ben Swallow cut inside but his low 20-yard shot never troubled Wilks, Forward Gethyn Hill drove over from the edge of the area on the half-volley when Nurse’s set piece delivery was only headed out to the edge of the Welling box. With the last kick of the game, Welling sealed the win when they swarmed and won the ball off Nurse, before countering. The ball found L’Ghoul, who skipped around Purnell and steered into the net from an angle to give Welling the lead. 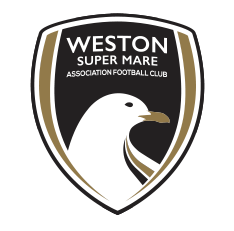 Weston XI: Purnell, McGrory, Nurse, Byrne, Pope (C), Bower, Hill, Lee, Jackson (Lucas 79), Myrie-Williams (Swallow 65), Llewellyn. Unused subs: Kingston, Morris-Edwards, Thomas-Barker. 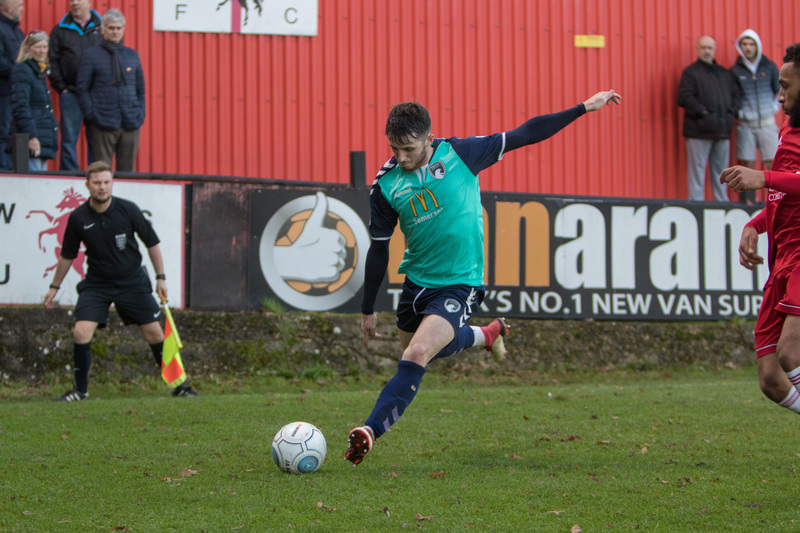 MOTM: Tom Llewellyn – The central midfielder performed well on his first Weston start, keeping the ball simple and scoring from a fair distance out to bring things level inside the first half.